Adam Jones: THE BEST GAME IN THE WORLD? THE BEST GAME IN THE WORLD? Last week, I saw a tweet from Richard Branson in which he claimed chess might just be the best game in the world. This is something I have thought for some time, and here’s why. I started playing chess in secondary school and – as anybody who has played chess will know – it can be a very complex game. And this complexity comes with its own rewards, particularly in terms of the range of skills chess players quickly develop. 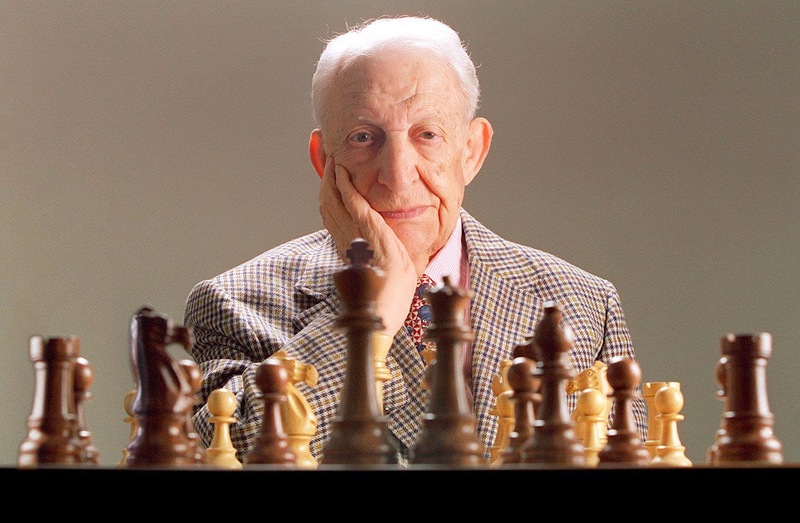 Once you have made your initial moves, a wealth of potential moves become available to you – and your opponent. This encourages you to consider your strategy. Will you take a logical approach? Perhaps you will take risks when an opportunity presents itself? Whichever approach you take, you will be analysing your ever-changing surroundings, considering all trajectories in any given situation and recognising opportunities when they arise. As a Business Management student, it is clear to me that many of these elements are often associated with entrepreneurs. But as a chess player, it is even clearer that all of these key skills can be sharpened simply by playing chess. 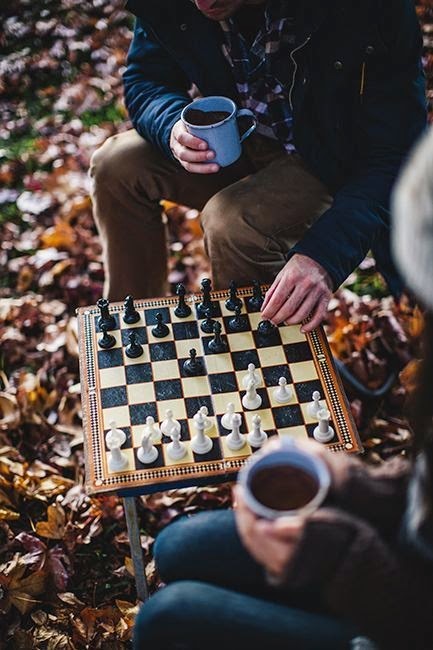 Besides being fun and engaging, many studies have shown that the game can help to increase one’s confidence, in addition to critical thinking and problem solving skills. So, with all the benefits it can bring, why aren’t more children taught chess in primary school? 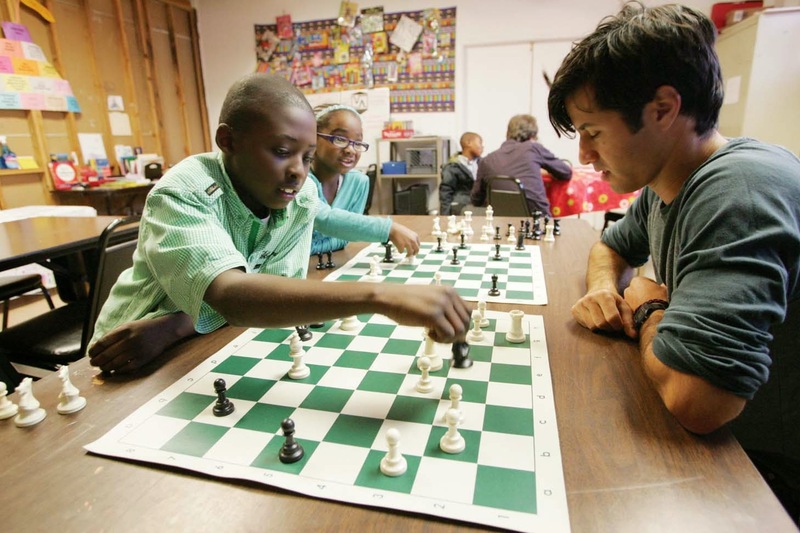 As classrooms become more diverse, it is difficult to think of a game which has the ability to cut across economic, ethnic and gender barriers as successfully as chess does. Unlike sports which can require certain physical builds, chess is accessible to everybody, and research shows it can actually help children to improve their grades. When you play chess, every opponent can bring a fresh perspective and a unique challenge. If you lose, you quickly consider where you went wrong so as to improve your game for next time. You also learn an important life lesson: you are responsible for your own actions. And when you appreciate your opponent’s skill, you are graceful in defeat – as well as in victory. So as well as being an enjoyable game, chess has many educational benefits too. Let’s hope more schools begin to introduce opportunities for their young students to play chess. It really is a wonderful game which can last a lifetime.